Woodburn's local garden store Al's Garden and Home is celebrating 70 years of business. 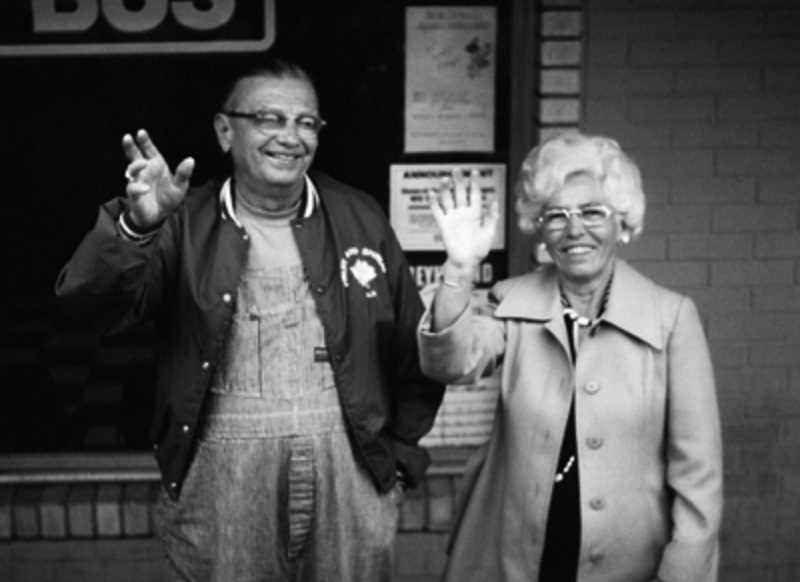 Al's was started by Al and Ann Bigej in 1948 as a fruit and produce stand along Highway 99E in Woodburn. The stretch of 99E where Al's fruit stand was located was known as fruit row at the time, and tourists would stop to fill up their trunks with fresh produce, according to Al's Director of Marketing Laura Hammond. The Bigejs' middle son Jack came up with the idea of selling flowers to passing tourists. "Jack said, 'Hey, I think these ladies would buy a flat of geraniums,'" Hammond said. Jack Bigej joined the business in 1959 and is now the chief executive officer. He expanded Al's to offer fruit and nursery stock and changed the name to Al's Fruit and Shrub Center. In 1982, Jack began building greenhouses, and today Al's greenhouses in Hubbard, Mount Angel and Gresham supply 90 percent of the company's soft-stemmed annuals and perennials. Al's now has four retail stores, in Woodburn, Gresham, Sherwood and, since spring 2017, a new location in Wilsonville. Three of Jack's children have taken up leadership positions in the company: his daughter Darcy Ruef is chief financial officer, his daughter Dorothy Russo is chief of growing operations, and his son Mark Bigej is chief of operations. They changed the name of the business again recently, to Al's Garden and Home. Al's is now the largest full-service independent garden center in the Willamette Valley. Al's in Woodburn has a big event planned in September: a trunk show featuring clothing by women's clothing designer Habitat Clothes. The fashion show takes place from 10 a.m. to 11 a.m. Sept. 20, and sparkling wine will be provided for adult attendees.